News Item: That’s how he looks like! 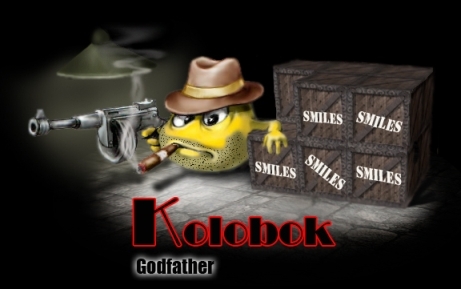 The Godfather of koloboks! Render time: 0.0507 sec, 0.0027 of that for queries. DB queries: 11.